CHEMARK will continue to offer the same friendly service at our new address on 120 Crest Road. We have enjoyed doing business with you and look forward to your next visit! 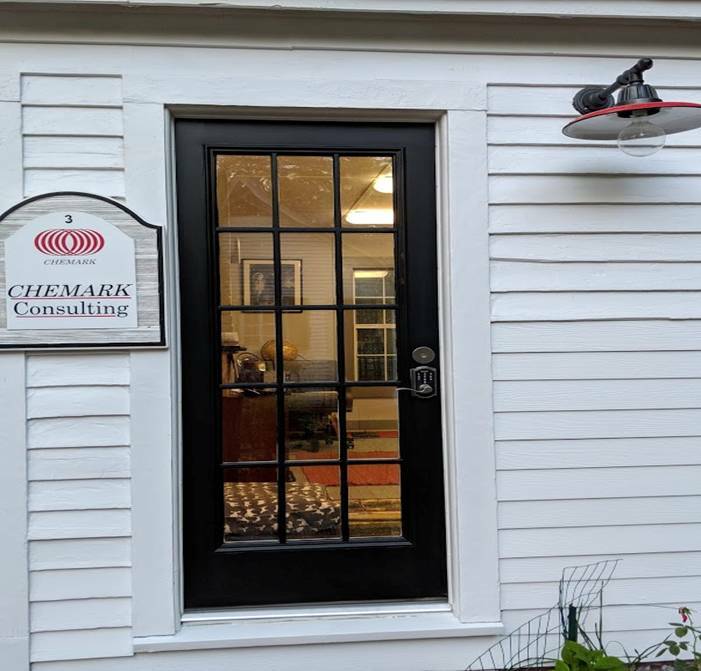 All other forms of communication are the same so please feel free to give us a call at (910) 692-2524 or send us an email to phillips@chemarkconsulting.net.